As our gift to you, we have a Free PDF Peanut Ball Doula Packet for Doulas and childbirth educators. In the comments section, include where you work when you request it here. It includes: sizes of peanut balls for your client, different peanut ball positions, how to size Peanut Balls for each client, and the evidence based research on the Peanut Ball. Twice lately I’ve done short tutorials for nurses and students on the peanut ball, as they were so interested in how I was positioning my clients. Of course I have those lovely laminated illustrated and colorful sheets from Premier Birth Tools, to show as well! Doing my little bit here in Cleveland, Ohio! 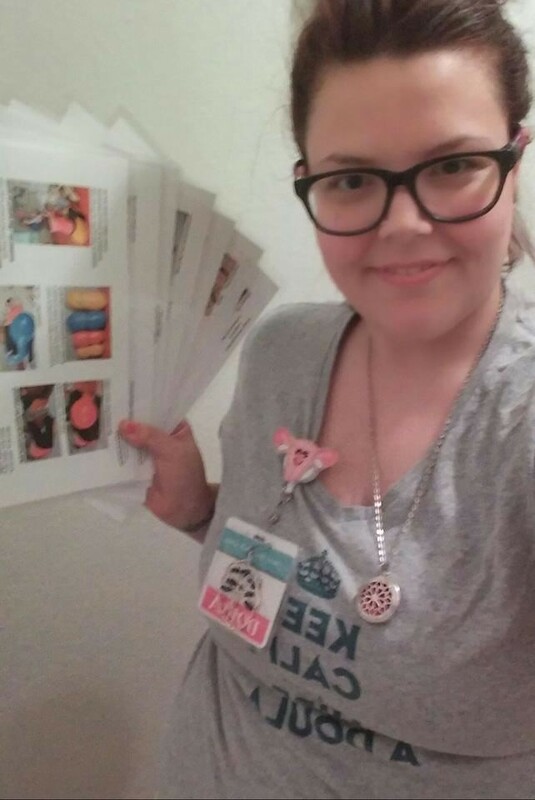 I purchased the charts last year and have used them at every birth since. 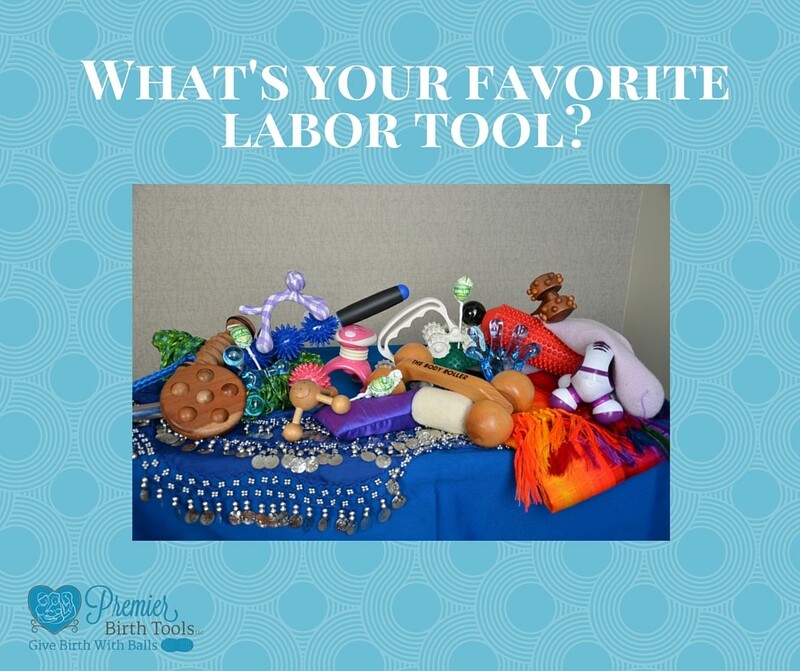 I have the position charts, I use them, combined with the peanut ball in childbirth classes while discussing optimal positioning, labor rehearsal, and positioning if you are using medical technology to cope with the intensity of labor. I’m here to say how incredible these charts are! I absolutely love them, as have my clients for visuals!! So helpful! A guide to creating your custom forms to grow your Doula business. Check out our Resource Page , Blogs, our FREE Doula Packet and correctly sizing correctly sizing Peanut Balls for more information.